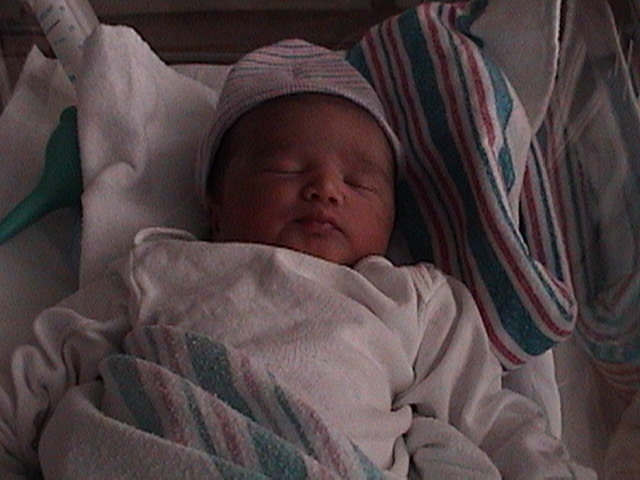 Pronoy arrived in our lives 29 minutes past midnight on April 26, 2002 at Loudoun Hospital Center, 44045 Riverside Parkway, Leesburg, VA 20176 USA. He weighed 7 pounds and 0.7 ounces and measured 21 inches in length at birth. 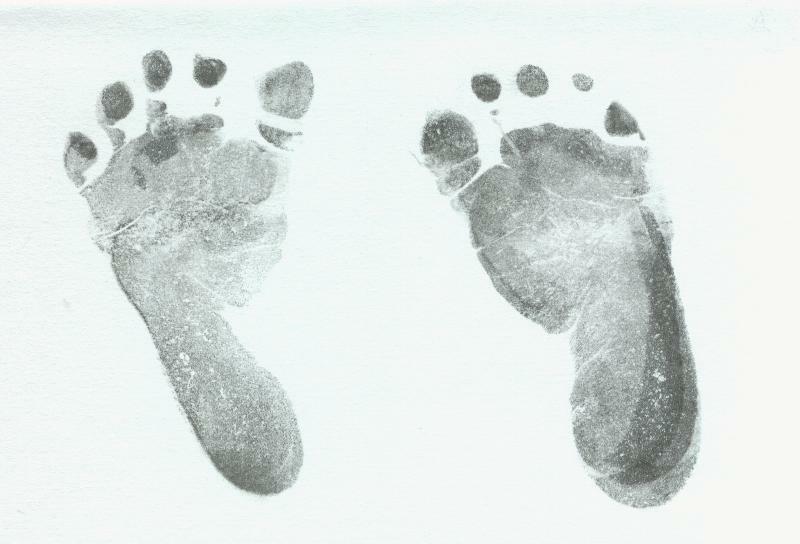 Below is the imprint of his first footsteps. This page, hopefully will blossom with pictures and anecdotes of this youngest member of the family as the days roll by.